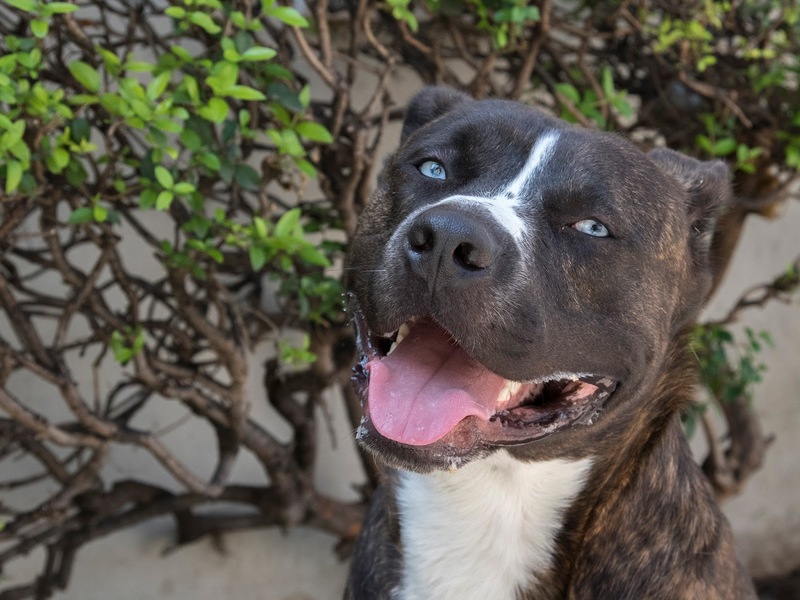 Lobo (A453205) is a beautiful brindle pit bull looking for a loving home. This two-year-old is a volunteer favorite; he greets each visitor with a wagging tail. He is super friendly and affectionate, and is generous with his face licks. He listens well to commands, knowing his “sit,” “down,” and “shake.” He likes time in the social yard, running around and playing with a tennis ball. Come visit Lobo today at the Pasadena Humane Society. ** It’s Kitten Week at the Pasadena Humane Society. Kitten Week is a week-long awareness and action campaign held April 23-29, to encourage community members to spay/neuter, adopt, and get involved. You can find more information at pasadenahumane.org/kittenweek.